In land-based casinos, the unit of currency is the casino chip. Players buy these chips which they use to bet on their games. After winning or losing, players return these chips and are given their equivalent in cash. This system is practically the same thing in online mobile casinos. The only difference being that the chips in mobile casinos are virtual. For those who do not still have much faith in the virtual world, at ProgressPlay’s Phone Vegas, you are assured of Mobile Slots Win Real Money. When you play mobile slots at this casino, Mobile Slots Win Real Money is guaranteed to you. 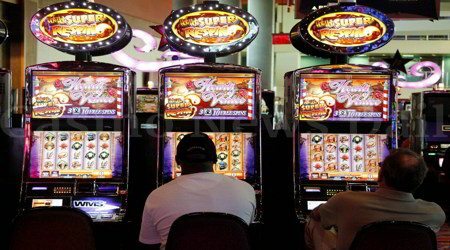 When you win your games, your Mobile Slots Win Real Money can be easily deposited directly into your bank account through the various means that have been provided at this awesome casino. 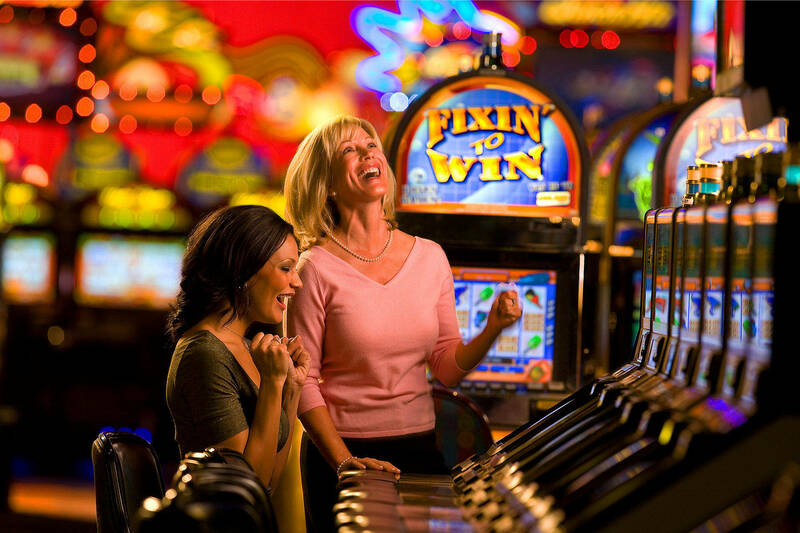 There is no doubt that at this casino, Mobile Slots Win Real Money are sure to up your bank account balance! In addition to the Mobile Slots Win Real Money, there are some extras that you can lay your hands on when you make ProgressPlay’s Phone Vegas your chosen casino. 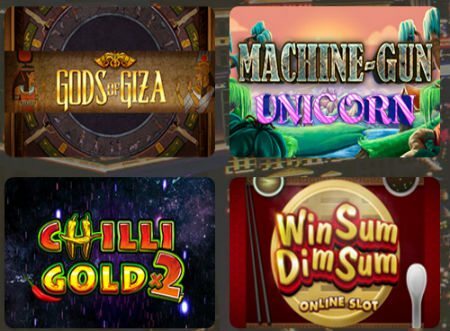 At this casino, when you spin the Ticket of Fortune slot game, you get ten free spins on some selected slot games. In addition to this, you get a £/€/$200 bonus match which you can use to enjoy the games available for free. However, you get these freebies when you make your first deposit. ProgressPlay’s Phone Vegas Is Vegas On The Go! With ProgressPlay’s Phone Vegas, you enjoy all the benefits that a standard casino has to offer all from your mobile phone. This means that wherever you go to, you are always carrying all that Vegas has to offer along with you. ProgressPlay’s Phone Vegas Has BT Landline Billing Too! There are myriad of payment options available at ProgressPlay’s Phone Vegas. One of the most effective of these is the BT Landline Billing service. With this payment option, you can fund your mobile casino account directly from your BT landline phone bill. Making sure that the games are Mobile Slots Win Real Money. Mobile Slots Win Real Money Blog for Phonevegas.com. Keep What you win!